Research carried out by the ukactive research institute alongside Premier Sport found that fitness levels among schoolchildren were seeing a considerable drop off over the summer months. The ‘My Personal Best’ measurement programme provided an accurate reading of children’s fitness levels by measuring their V02 max through a shuttle run test rather than focusing on BMI. Last week the study hit the front-page of The Telegraph and was also reported in both The Daily Mail and The Sun. 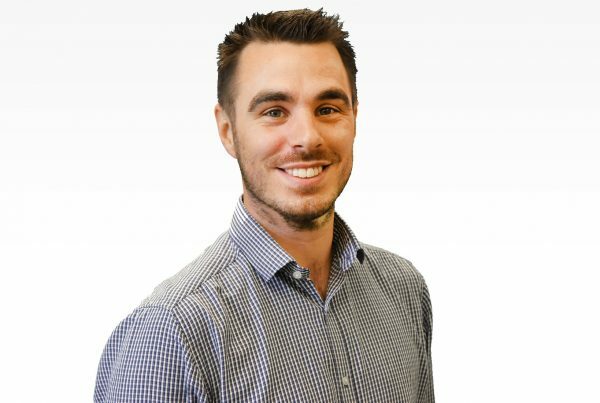 ukactive Research Director and lead author Dr Steven Mann was quoted as saying “this research shows for the first time that the UK’s youth inactivity pandemic stems from inactive summer holidays. In years gone by school summer breaks would be spent being active outdoors”. 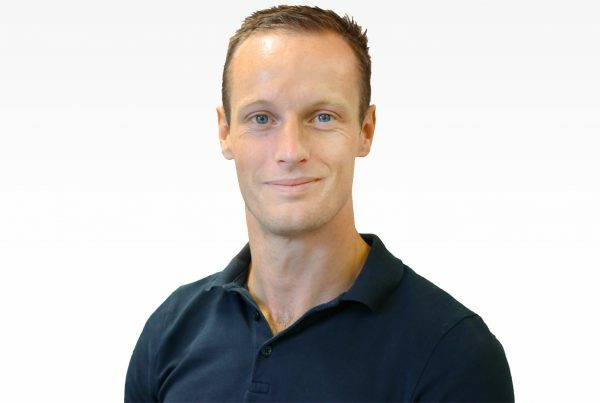 Dr. Steven Mann went on to be interviewed by Radio 5 Live in an in –depth discussion around youth inactivity, highlighting that 80 per cent of fitness improvements made over the course of the school year are lost during the sedentary summer holidays. He also highlighted that ‘activity by stealth’ is a great way to make the most of children’s playtime and interaction with gadgets. The key takeaway point was that opportunities that are available for children to get active at school should also be available in the summer and that adequate activity sessions should be accessible to all families during the summer holidays.